encore Deals! 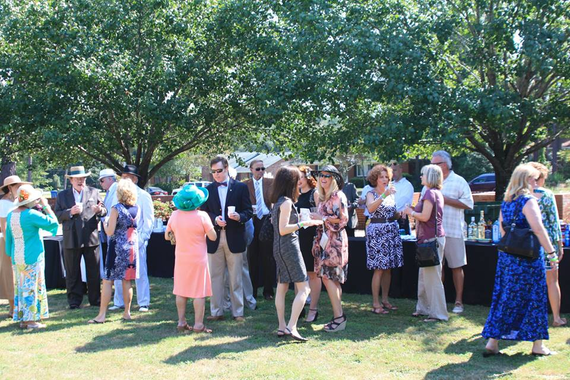 | Early Presale: Half-Price tickets to the Fall Garden Party at Greenfield Lake! 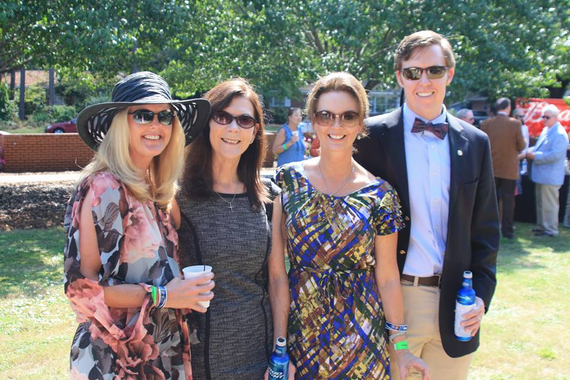 Early Presale: Half-Price tickets to the Fall Garden Party at Greenfield Lake! Open bourbon and cigar bar! Present this voucher at the gate. Valid only for the Fall Garden Party at Greenfield Lake, October 2, 2015, 1 p.m. – 5 p.m. Half-price tickets to the Fall Garden Party at Greenfield Lake! Kick off Riverfest Weekend with an open bourbon and cigar bar, food, live music with Sai Collins and Paleo Sun, fire-dancing, and more! Partial ticket proceeds benefit the beautification of Greenfield Lake thanks to the Greenfield Lake Collaborative.